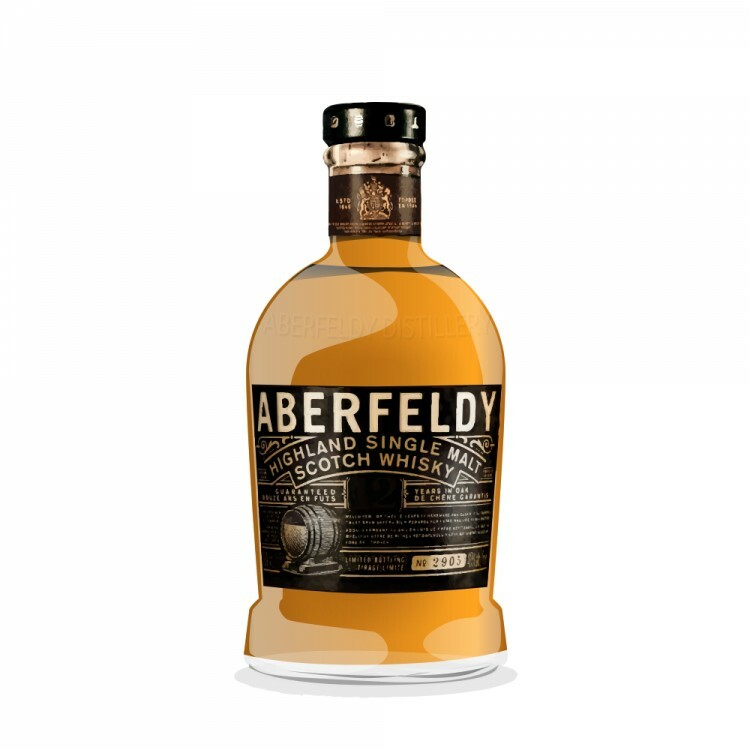 This IB from A.D. Rattray is one of several 1994 Aberfeldys released by various independents (Rattray, Signatory, Gordon & MacPhail, Chieftain’s, et al). This particular bottle is #202 from cask 4019. Other than the OB 12- and 21-yo expressions, most Aberfeldys have been released by independent bottlers, as it is a malt used primarily in blends. 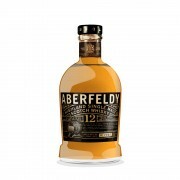 The OB 12 yo is my only other encounter with Aberfeldy, and I found that one a bit thin and overly herbal. This Rattray release definitely packs more of a wallop, but it’s sweeter than a bowl of Froot Loops in strawberry milk. Other than traces of wood and nuts, there’s very little to balance out the sweetness overload. It’s complex enough to sustain interest, however. A little splash of water also helps mute some of the cask-strength tartness. Nose: Very fruity. Lemon seems to be the most dominant note, but there’s plenty of oranges, cantaloupes, cherries, strawberries, and pineapple as well. Lurking around the edges are some plain walnuts and quality bourbon oak. A 10-minute sit opens up some honey, barley, and butterscotch. There’s a great deal going on here, but such a sweetness barrage actually makes me laugh. I’ve never laughed at a whisky before. I suppose that’s a good thing. Palate: All the fruits from the nose have been topped with waxy sweet cream. I don’t know any other way to describe it. Maybe a few dashes of cinnamon and pepper. The longer it sits, the more spicy and biscuit-y it becomes, like shortbread cookies topped with cinnamon hot candies. Excellent stuff on the tongue; my favorite part of the experience. 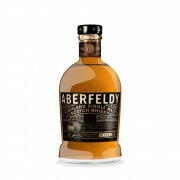 Finish: Long and satisfying, with malt, oak, and the aforementioned fruits lasting for a good 40 seconds or more. Unfortunately, there’s a rude intrusion by a metallic bitterness at the very end. A flat tire at the end of a good ride, if you will. This is a whisky I appreciate more than like, and I’m sure others will enjoy it more than I. I’ve taken such considerations into account and awarded it an objective score, which is about three points higher than my subjective evaluation.